Are 'Big Tuesday's' a thing? No? Well, they should be, especially with all this great music to share. 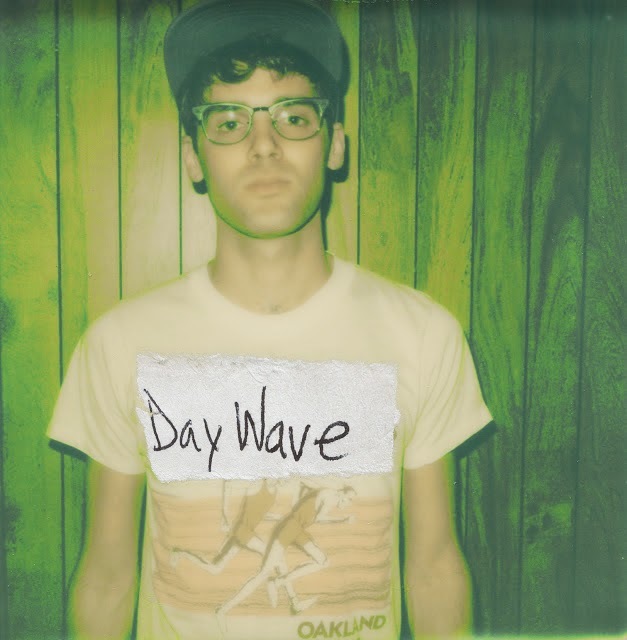 On a day that's definitely seen my inbox receive its highest amount of traffic this year, Oakland based artist Day Wave makes a very welcomed return with his new single Total Zombie. First introduced to Jackson Phillips' dreamlike sounds at the tail-end of last year with Nothing At All, this latest effort picks up exactly where he left off with plenty more sickly sweet guitar lines encased in a glowing ember of happiness. With the tempo slowed down Phillips' infectious hooks really begin to shine through as the track's lo-fi percussion skips along in its hypnagogic state. Total Zombie is the second track to be lifted from his debut EP, set for release early next year. Take a listen above for yourselves.